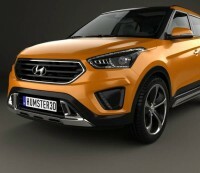 The Hyundai iX25 compact SUV will be the biggest launch from the South Korean automaker in India this year. 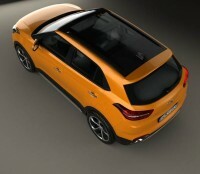 Over the past few months in India, the SUV has been spotted numerous times doing testing rounds on roads here. 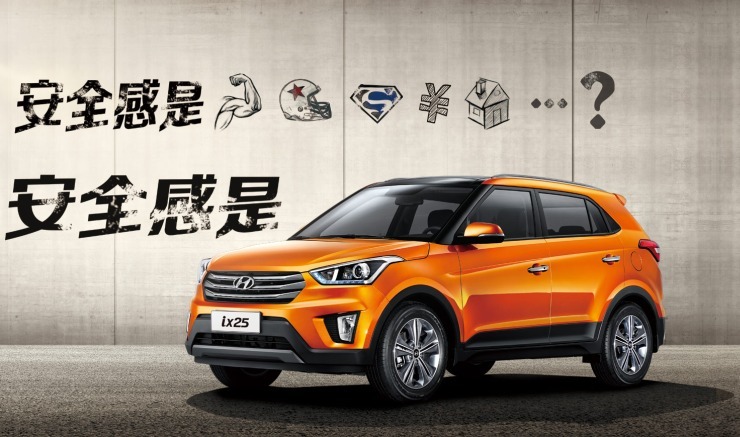 With the launch just months away, promotional activities around the iX25 are set to commence shortly. 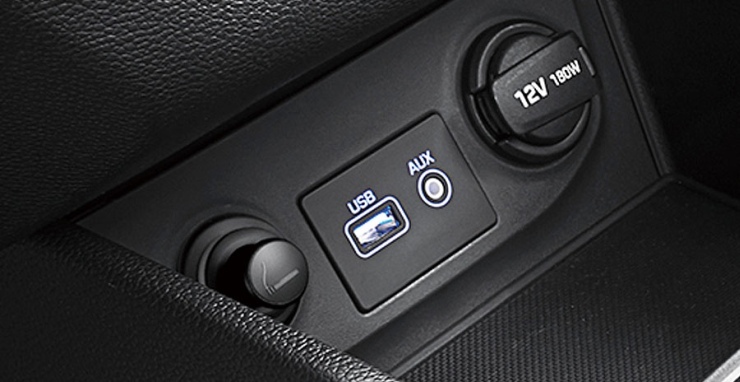 This includes media drives, which will happen in June 2015. 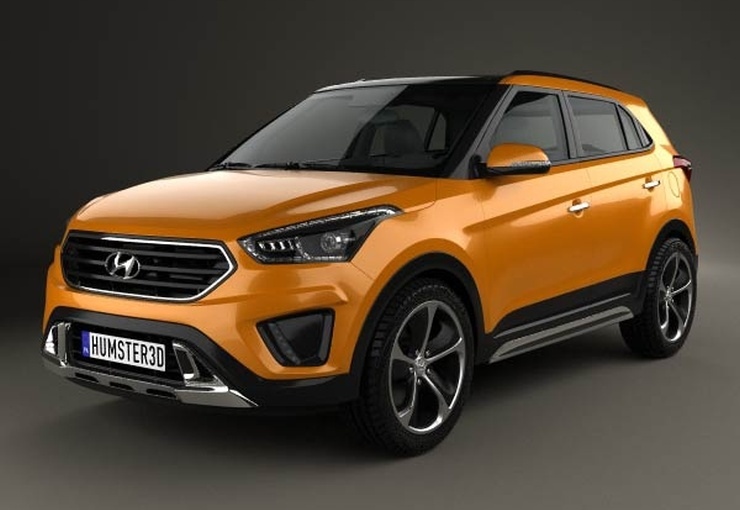 Meanwhile, new information about the India-spec iX25, which will be Hyundai’s first offering in the compact SUV segment, has been trickling out steadily. 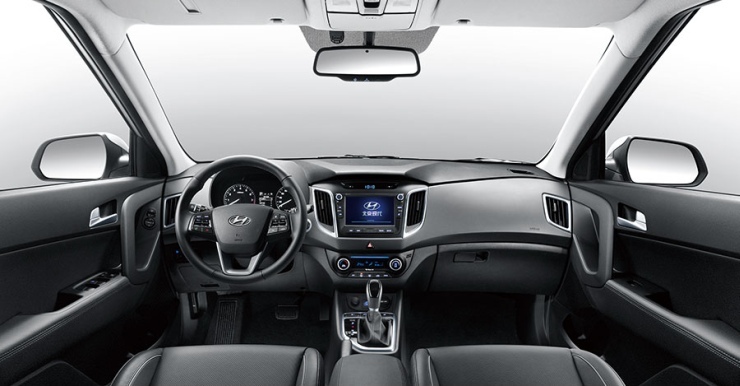 Here’s all you need to know about the Storm Edge design language inspired 2015 Hyundai iX25. 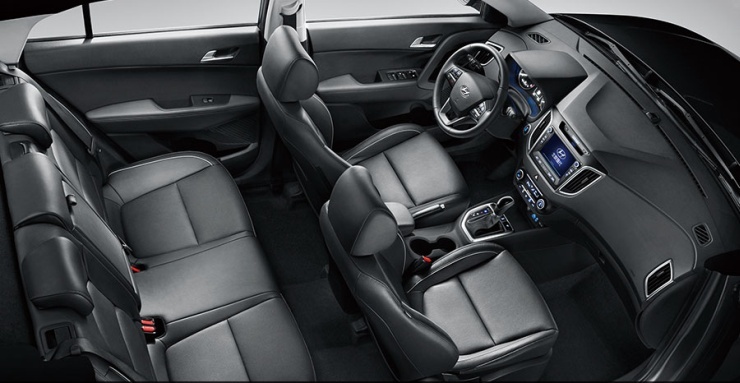 How large is Hyundai’s latest sports utility vehicle? 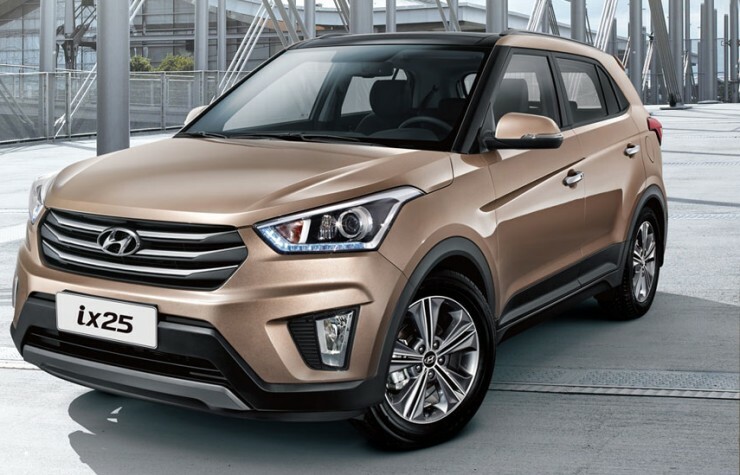 The Hyundai iX25 will not go head to head with the Ford Ecosport. 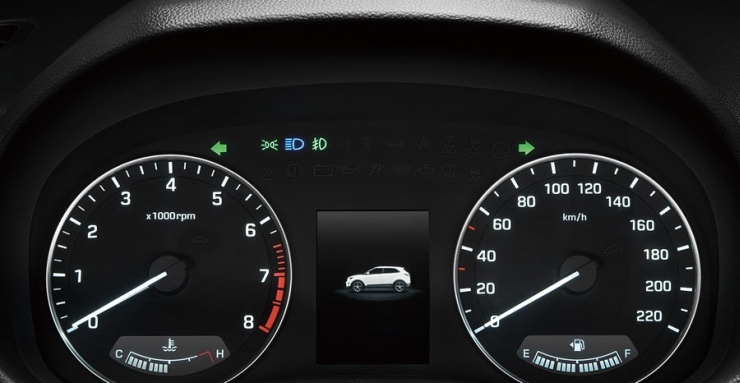 Instead the likes of the Renault Duster and the upcoming Maruti Suzuki S-Cross are likely to be on this compact SUV’s radar. 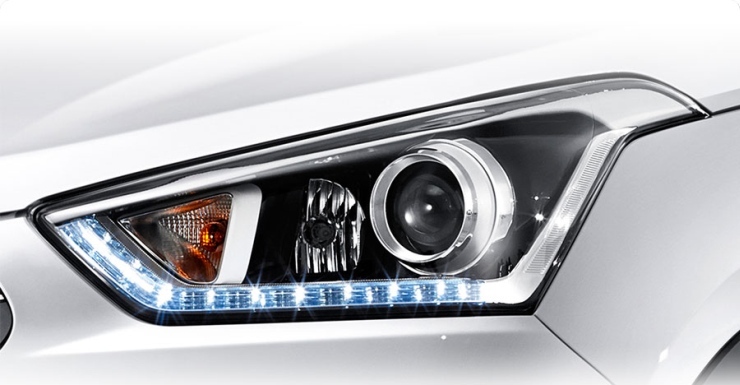 The new Hyundai’s dimensions are clear cut indicators of this. 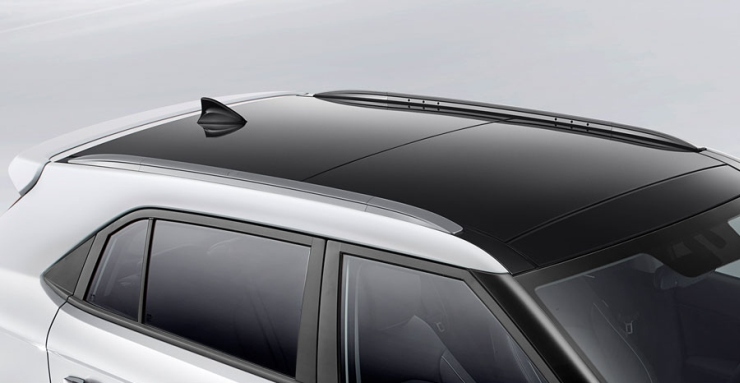 The iX25 measures 4,270 mm long, 1,780 mm wide and 1,622 mm tall. 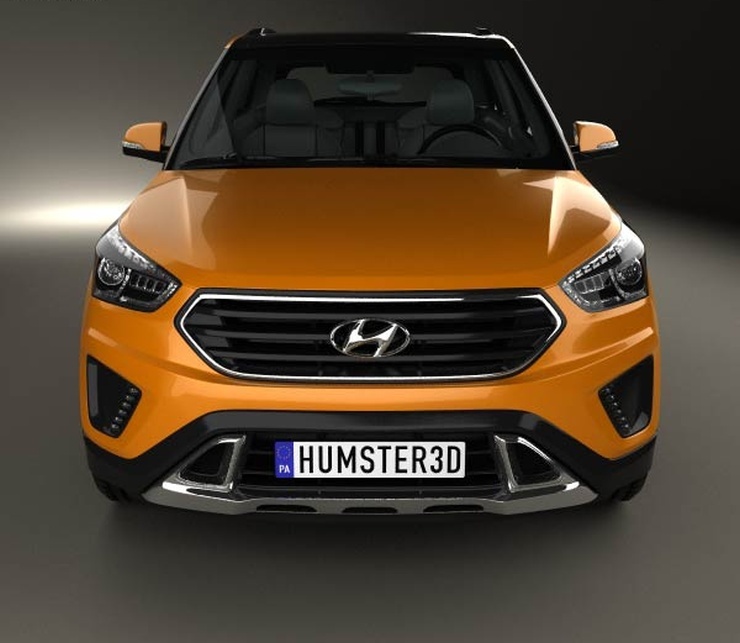 With a wheelbase of 2,590 mm (just 20 mm longer than that of the Elite i20), the new Hyundai comes with a shorter wheelbase than say the Duster or the S-Cross. 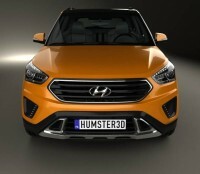 So, it’ll be upto Hyundai to manage space well, and make its new offering an attractive proposition to buyers. 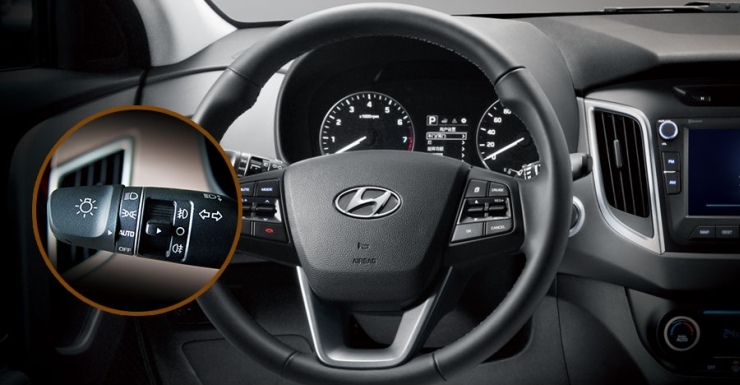 Petrol and turbo diesel power will make it to the new Hyundai. 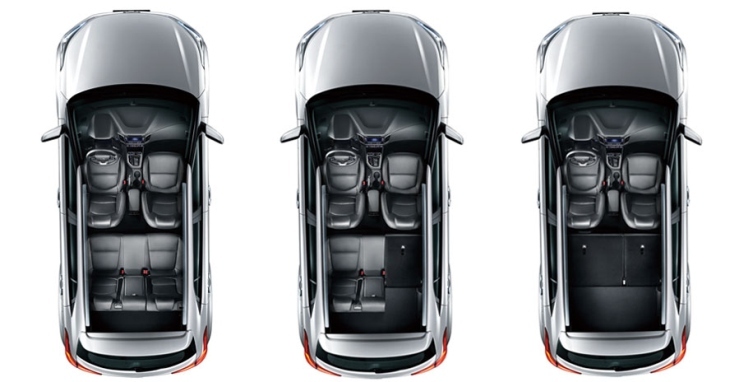 Given the fact that the South Korean automaker doesn’t need to engineer the SUV around the sub-4 meter excise duty regulations, a wide range of engines are likely to be on offer, a la the Verna. 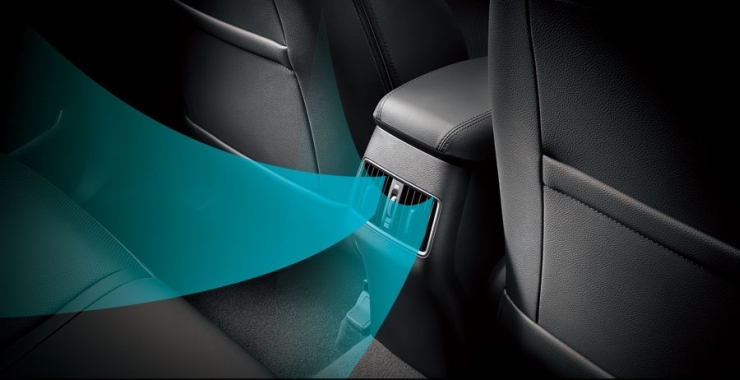 1.6 liter VTVT petrol and CRDI turbo diesel engines are a given while web reports also suggest the smaller, 1.4 liter U2 CRDI turbo diesel motor to make it into the iX25. 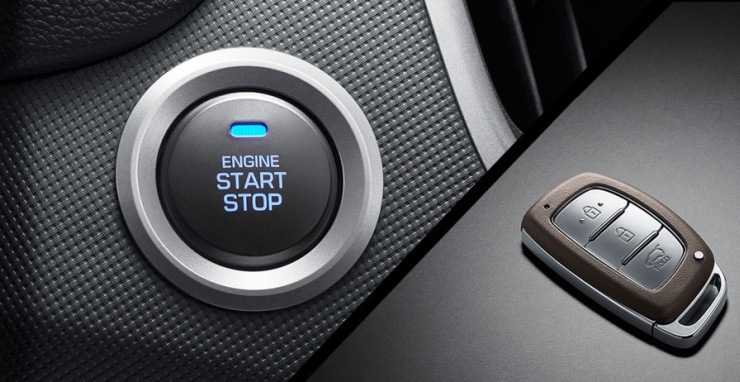 5 and 6 speed manual transmissions will be standard on the petrol and diesel variants respectively. Also said to be on the anvil are petrol and diesel automatic variants, which will make the iX25 stand out from most other compact SUVs. 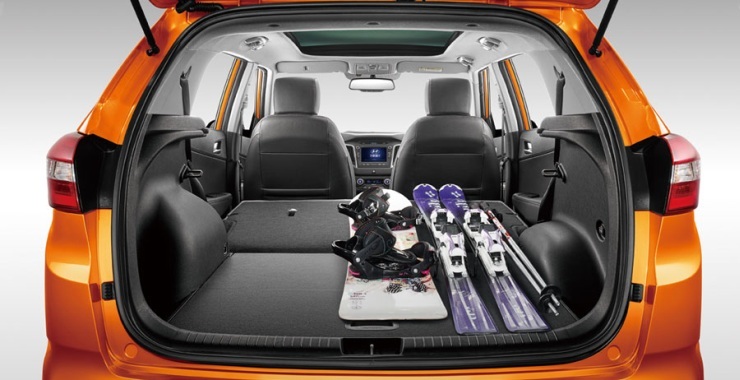 Front wheel drive or all wheel drive? 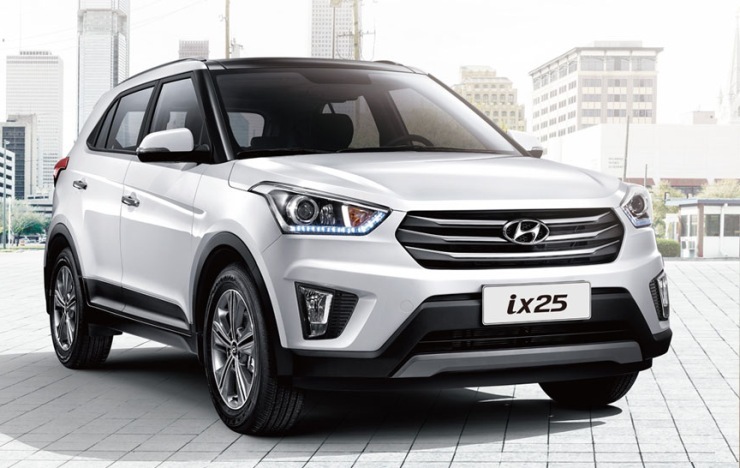 Our bet rests with Hyundai launching the iX25 with a front wheel drive-only layout given the profile of buyers in India, who rarely venture off the road in monocoque bodied SUVs. 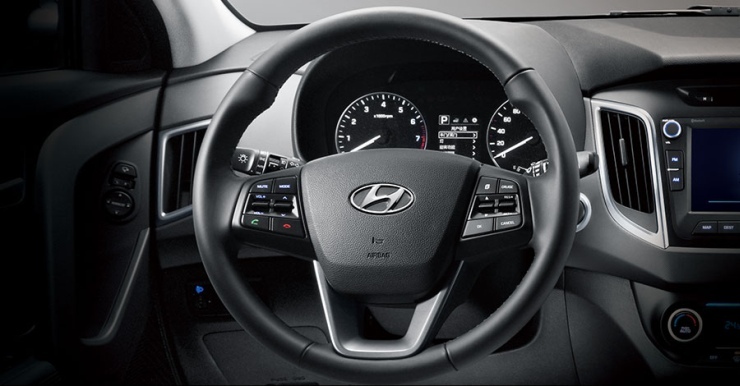 Also, high fuel efficiency and a competitive asking price are two other factors that make the all wheel drive layout look unlikely for the Indian car market. 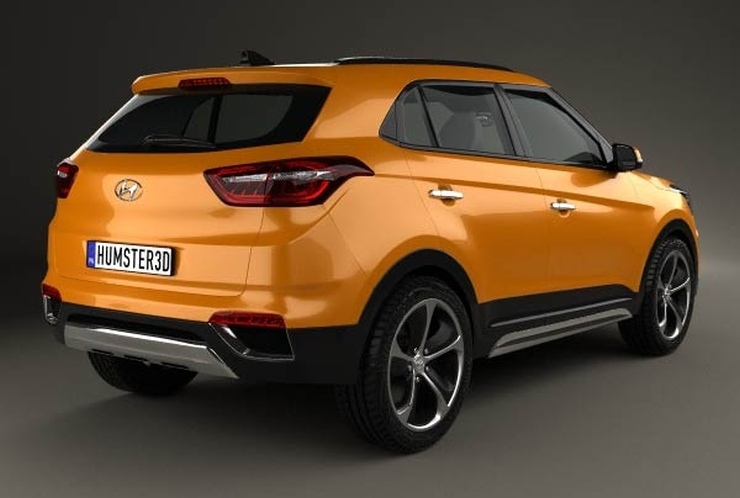 For the Chinese market though, the same SUV gets a four wheel drive layout and a large, 2 liter naturally aspirated petrol motor. 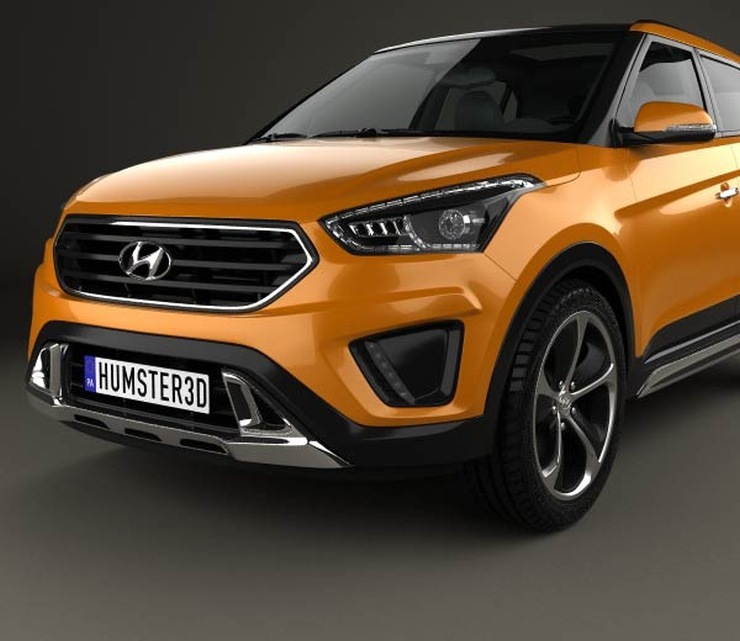 How much should I budget for if my eyes are set on the new Hyundai SUV? 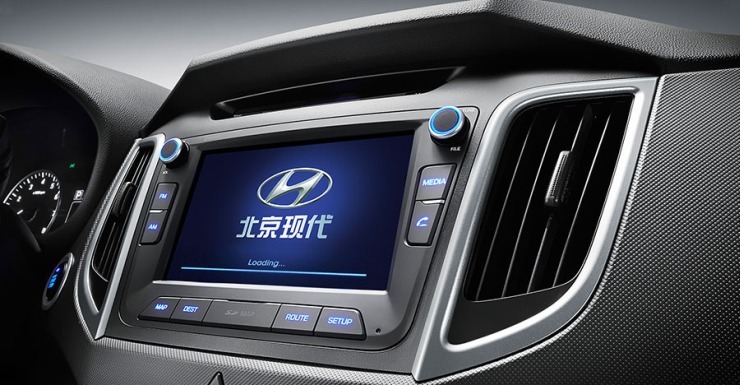 Hyundai is said to have aggressive localization targets for its new compact SUV. 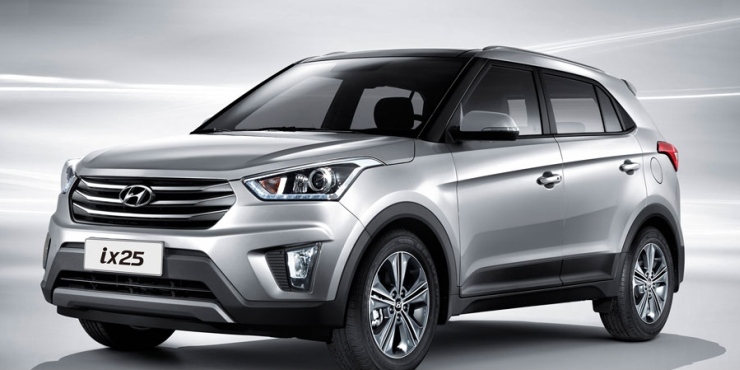 A starting price tag in the whereabouts of 8 lakh rupees is expected, with the top end variants going up to about 12 lakh rupees. 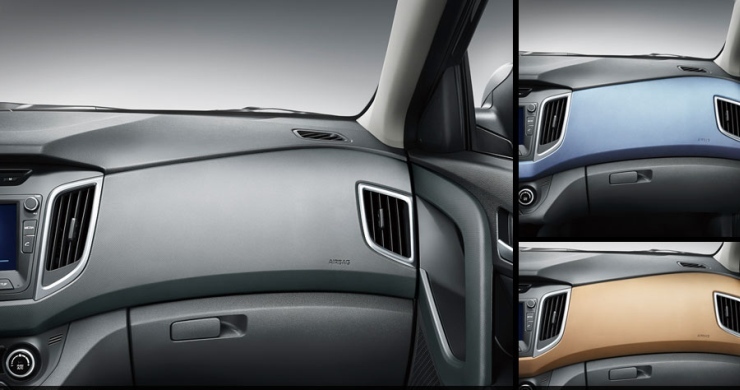 A variant heavy line up that suits multiple pockets is a typical Hyundai trait that the iX25 could carry forward. 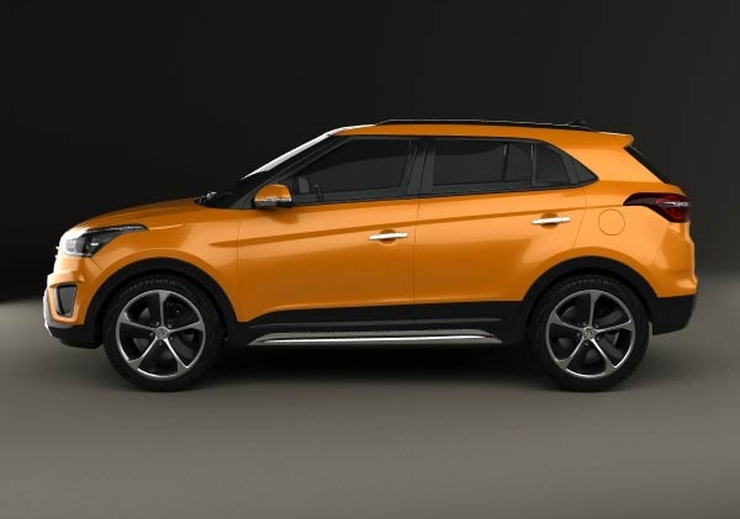 16 inch tyres and wheels, with a 180 mm+ ground clearance are likely across most variants of the iX25, with 17 inch rims being a risky bet for Indian road conditions. 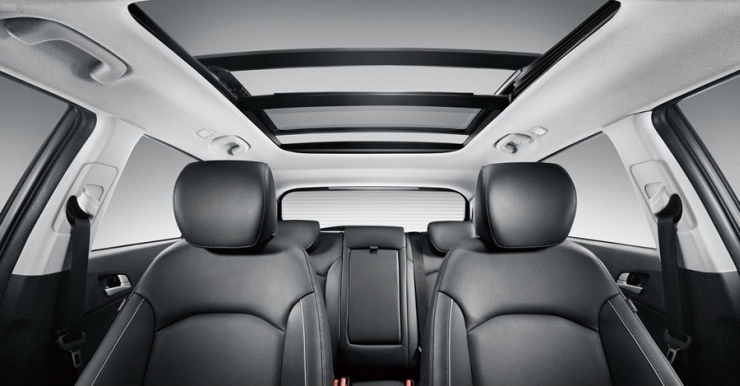 The iX25 will be sold as a five seater, and will be loaded with safety features and creature comforts. 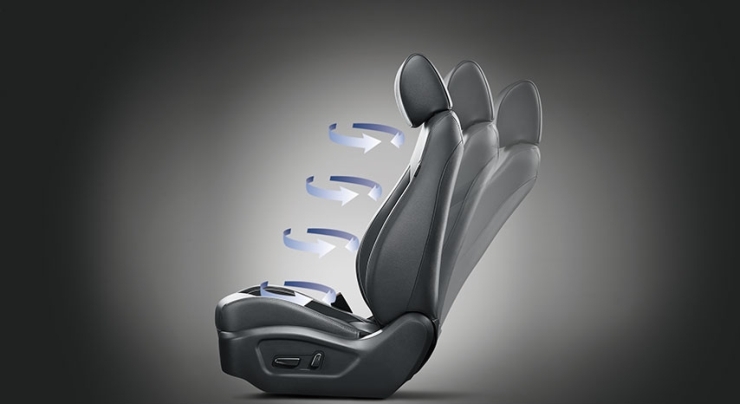 ABS+EBD and twin airbags are likely be standard even on the base variant, with the higher variants gaining more airbags and a reverse parking camera with sensors. 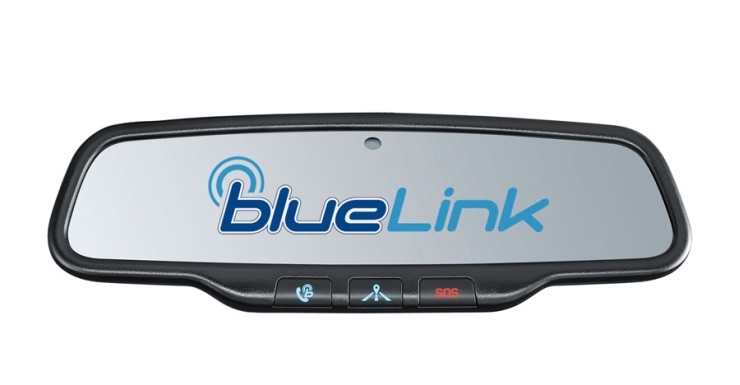 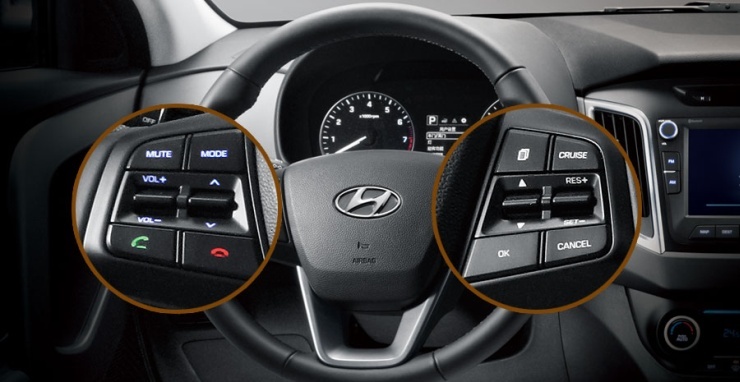 In terms of creature comforts, automatic climate control, rear AC vents and a touchscreen infotainment interface with Hyundai’s Blue Link connectivity technology are likely to be the prominent features. 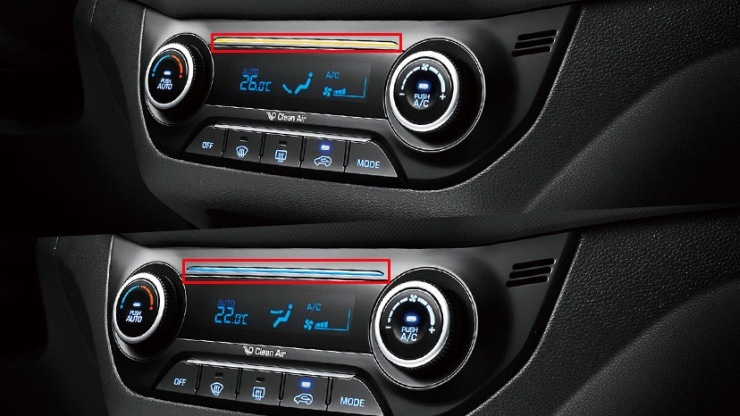 Twin tone interiors with multiple dashboard and interior finishes are also likely.